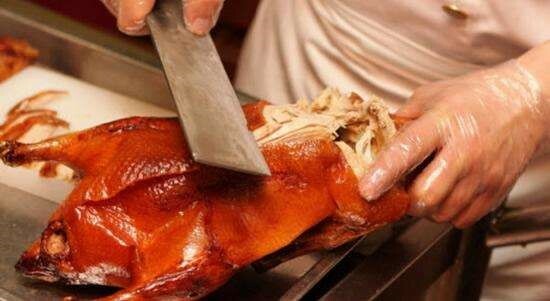 Visit Beijing Jade Carving Factory followed by lunch at its Friendship Restaurant. Arrive Xian, transfer to your hotel. Chinese lunch at local restaurant including the Noodle-making Demonstration. 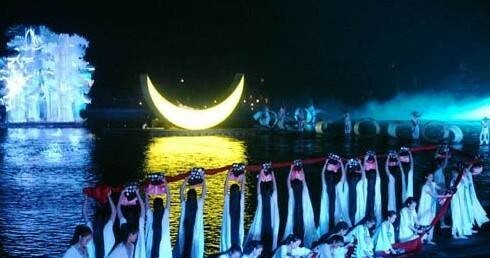 Arrive Guilin, transfer to your hotel. 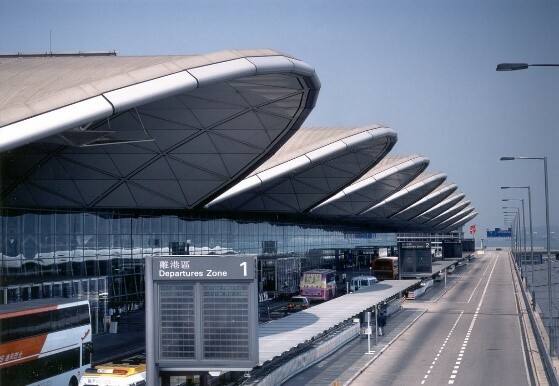 Arrive Chengdu, transfer to your hotel. 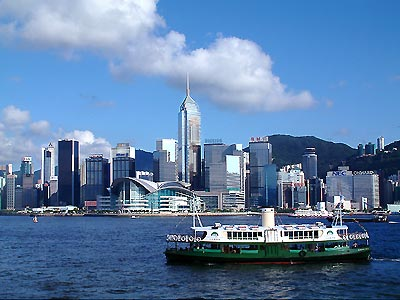 Arrive HKG, transfer to your hotel. 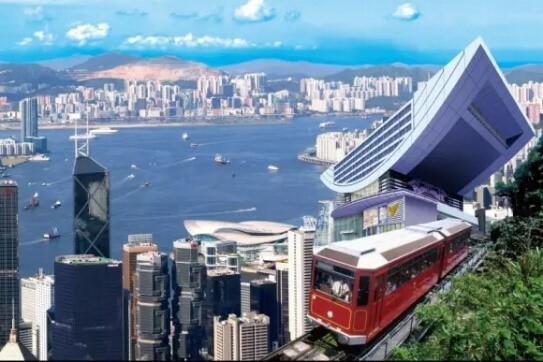 Victoria Peak (one-way tram ride is included). or shop to your heart’s content. Chengdu, known formerly as Chengtu, is the capital of Sichuan province, of Southwest China, maintaining sub-provincial administrative status. Chengdu is also one of the most important economic centres, transportation and communication hubs in Western China. 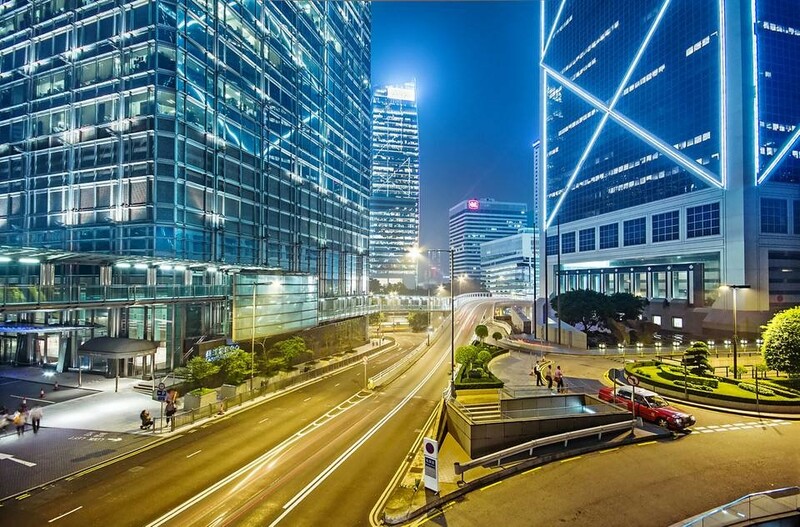 According to the 2007 Public Appraisal for Best Chinese Cities for Investment, Chengdu was chosen as one of the top ten cities to invest in out of a total of 280 urban centers in China. It is the hometown of Giant Pandas. 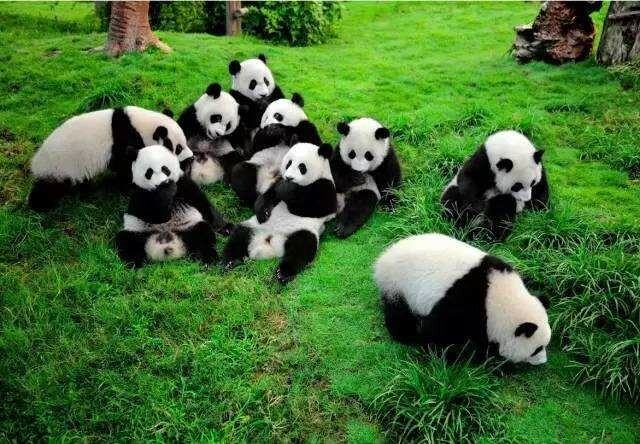 Although there are giant pandas in zoos in various places around China, such as Beijing Zoo in Beijing, and Shanghai Zoo in Shanghai, the best place to see pandas is in Chengdu. 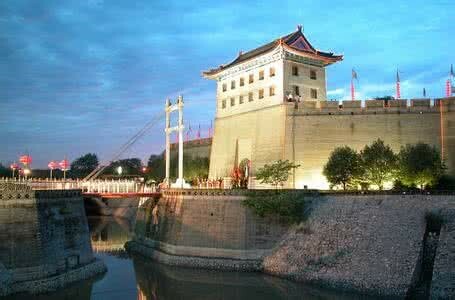 Xi'an is the capital of the Shaanxi province, and a sub-provincial city in the People's Republic of China. One of the oldest cities in China, with more than 3,100 years of history, the city was known as Chang'an before the Ming Dynasty. 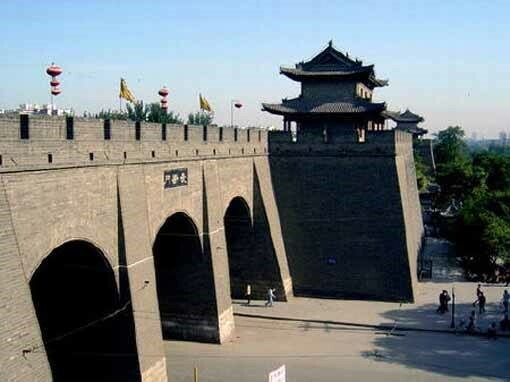 It is one of the Four Great Ancient Capitals of China, having held that position under several of the most important dynasties in Chinese history, including Zhou, Qin, Han, Sui, and Tang. 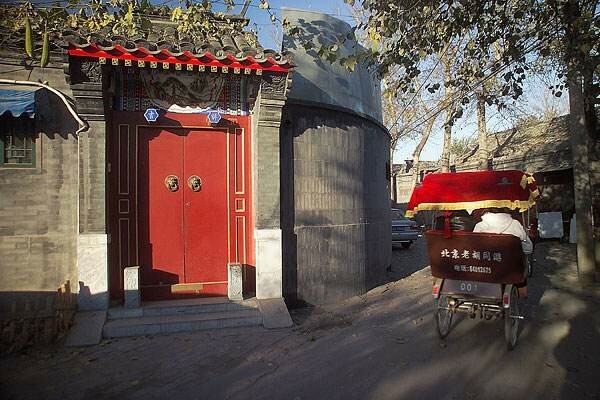 It is the eastern terminus of the Silk Road and home to the Terracotta Army. 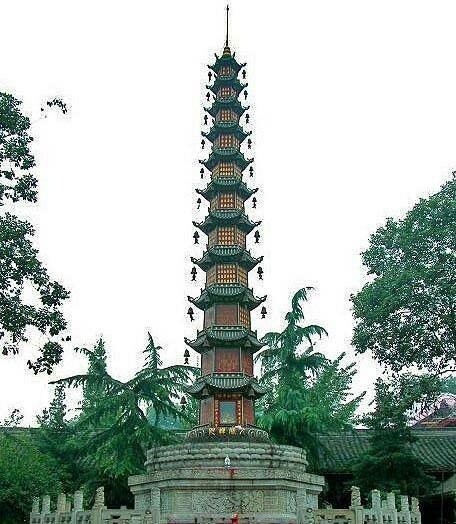 Xi'an is, for certain, one of the most popular tourist destinations among foreign travelers. A tour to Xi'an is something that any tourist to China would not want to miss, as it serves as a window on China's ancient civilization. Guilin is a prefecture-level city in the northeast of the Guangxi Zhuang Autonomous Region, China, situated on the west bank of the Li River, and bordering Hunan to the north. Its name means, "Forest of Sweet Osmanthus", owing to the large number of fragrant Sweet Osmanthus trees located in the city. With its marvelous limestone scenery, Guilian is renowned as one of the most beautiful places on earth and is one of China's most popular tourist destinations.